What do Hurricanes and Legal Custody have in Common? Legal custody pertains to the decision making right regarding your child’s health, education and general welfare. While this should be common sense, divorced parties are not always known for exercising common sense. Hurricanes and Legal Custody require that you keep the other parent informed on the well-being of the child. 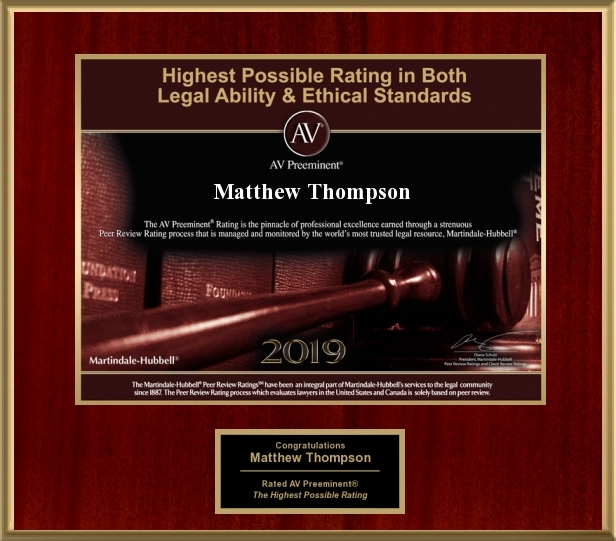 Matthew Thompson is a Child Custody attorney in Mississippi and routinely exercises common sense and encourages you to do so as well.